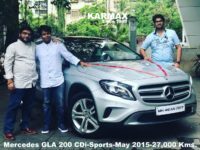 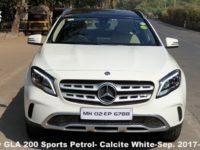 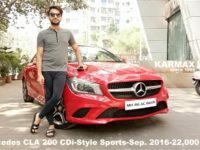 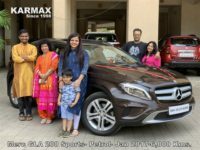 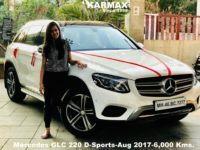 Mercedes GLA 200 Sports Petrol- Orient Brown Metallic- April 2017- 5,800 Kms. 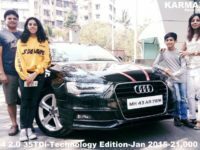 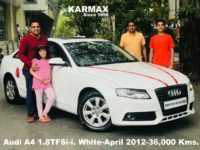 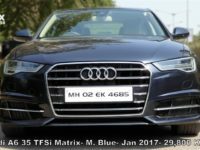 Audi A6 Matrix 35 TFSi- M. Blue- Jan. 2017- 29,800 Kms. 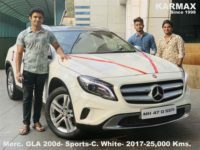 Mercedes GLA 200d Sports- C. White- Jan 2017- 25,000 Kms. 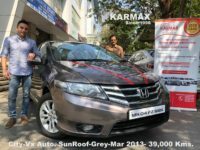 City Vx Automatic with SunRoof- Grey - March 2013- 39,000 Kms. 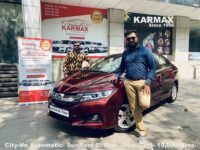 Honda City-Vx Automatic Sunroof-C. Red P.- June 2016-10,000 Kms. 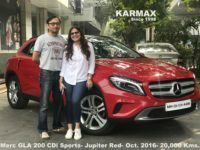 Mercedes GLA 200 CDi Sports- Jupiter Red- Oct. 2016 - 20,000 Kms. 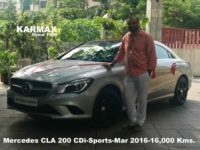 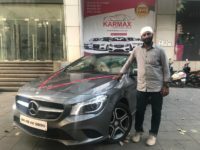 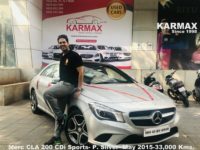 Mercedes CLA 200 CDi Sports- M. Grey- March 2017- 8,400 Kms. 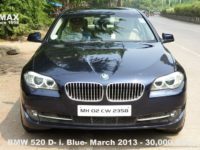 BMW 520 D- i. Blue- March 2013- 30,000 Kms. 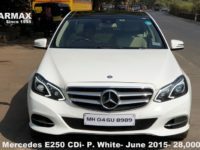 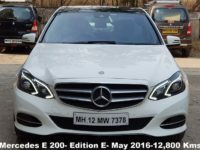 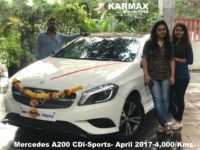 Merc A 200 CDi Sports- White - April 2017- 4,000 Kms. 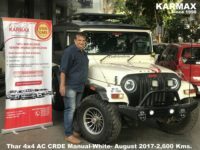 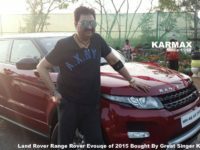 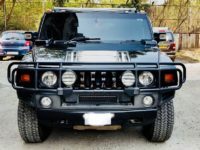 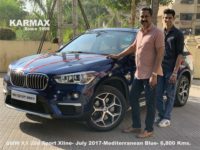 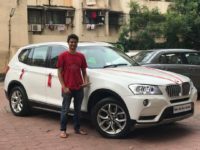 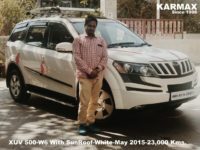 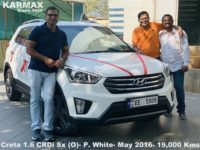 Mahindra THAR CRDE 4x4 AC- Diamond White- August 2017- 2,600 Kms. 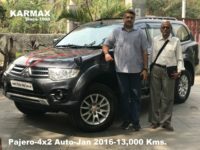 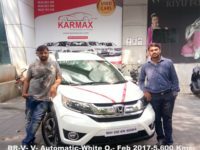 BR-V -V-Automatic-White O.- February 2017-5,600 Kms. 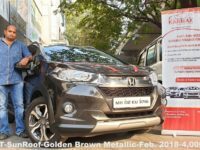 Honda WR-V 1.2 Vx Mt with SunRoof- Golden Brown Metallic- Feb. 2018- 4,000 Kms. 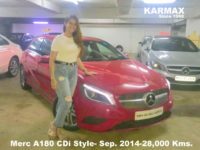 Mercedes CLA 200 CDi Sports- P. Silver- May 2015- 32,000 Kms. 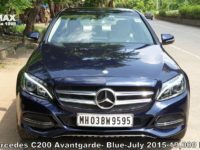 Mercedes C 200 Avantgarde- Blue- July 2015-19,000 Kms. 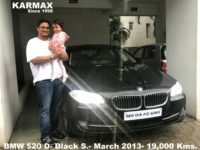 BMW 520 D- Black S. - March 2013- 19,000 Kms. 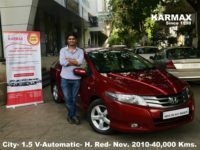 Honda City 1.5 V- Automatic- H. Red- Nov. 2010- 40,000 Kms. 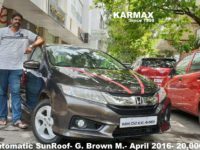 Honda City Vx Automatic SunRoof- G. Brown M.- April 2016- 20,000 Kms. 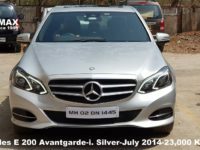 Mercedes A180 CDi Style- Jupiter Red- September 2014 - 28,000 Kms. 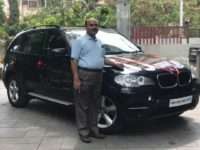 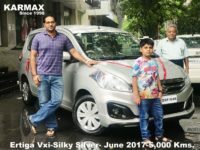 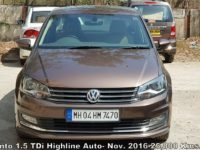 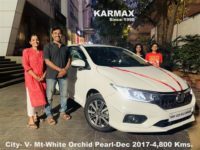 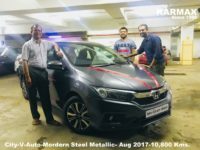 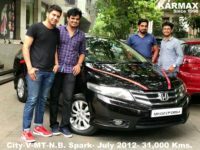 Honda City 1.5- V- Auto-Mordern Steel Metallic- August 2017-10,800 Kms. 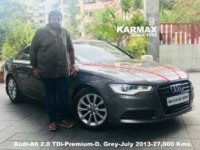 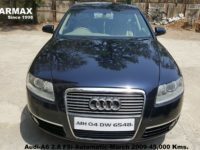 Audi A6 2.0 TDi- Premium- D. Grey- July 2013- 27,000 Kms. 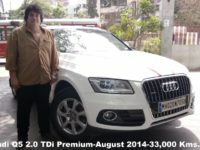 Audi-Q5 2.0 TDi- Premium Edition- i. White- August 2014-33,000 Kms. 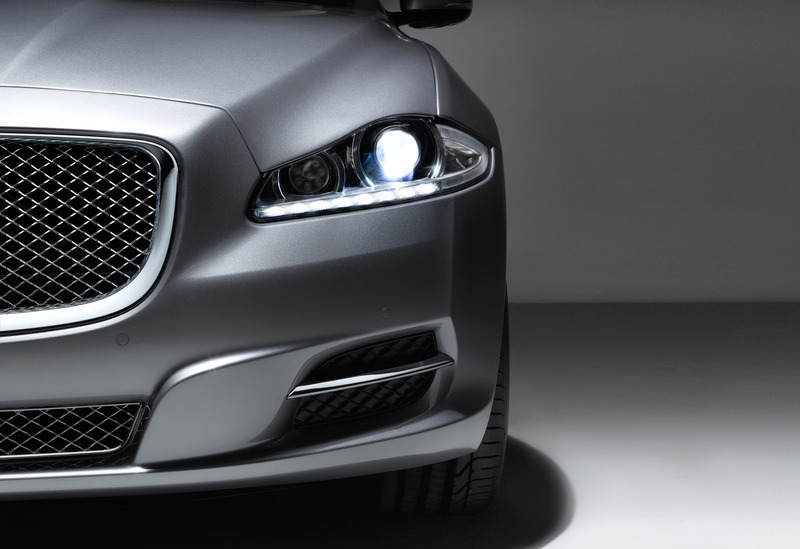 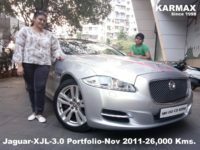 Jaguar XJL Portfolio 3.0L V6 Diesel-R. Silver- November 2011-26,000 Kms. 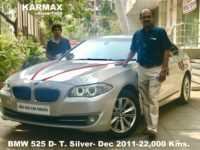 BMW 525 D-T. Silver- December 2011-22,000 Kms. 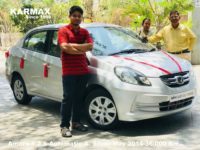 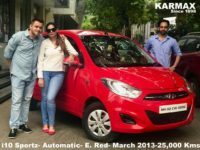 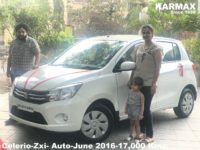 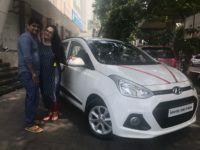 Maruti Suzuki Celerio-Zxi-Automatic-Pearl White-June 2016-17,000 Kms. 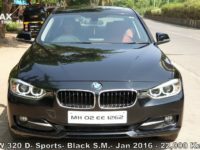 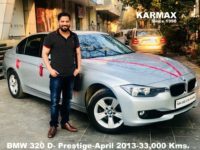 BMW 320D- Prestige-M. Silver-April 2013- 34,000 Kms. 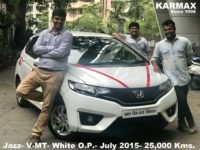 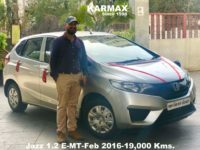 Honda Jazz- 1.2 E-MT- A. Silver- Feb 2016- 19,000 Kms. 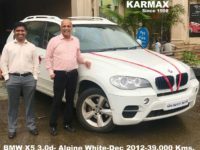 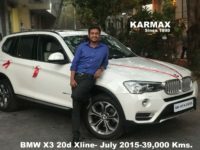 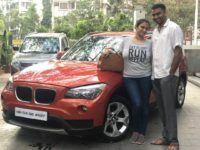 BMW X3-20d X-Line-Alpine White-July 2015-39,000 Kms. 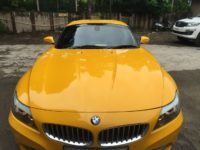 BMW-Z4-Roadster Sdrive 35i-April 2012-18,000 Kms. 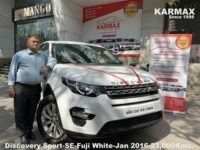 Land Rover-Range Rover-Evoque-2.2L-Dynamic-May 2015-25,000 Kms. 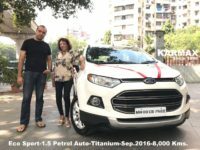 Ford EcoSport 1.5 Petrol Titanium Automatic-Diamond White-Sep. 2016-8,000 Kms. 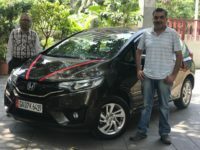 Honda Jazz 1.2 V-Automatic-Golden Brown-March 2016-9,600 Kms. 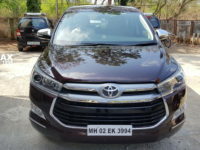 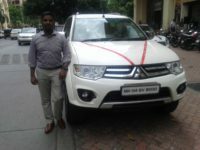 Pajero Sports 4x2 Automatic-H. White-Dec 2014-31,000 Kms. 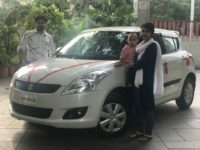 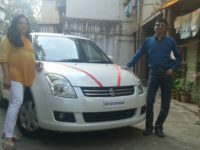 Maruti Suzuki Swift-Vxi-P. A. White-August 2014-11,000 Kms. 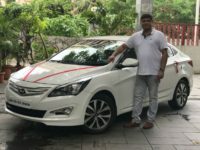 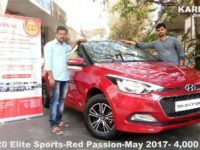 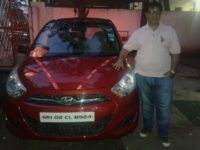 Hyundai-New Verna-1.6 VtVt Sx Option-P. White-2015-25,000 Kms.